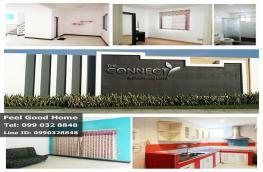 town-home Office-town-home office 4-storey UPPER@ONNUT building new nut development. 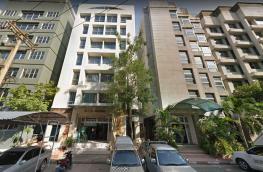 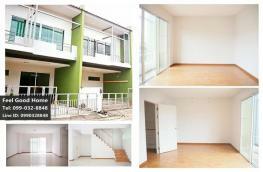 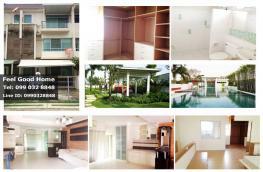 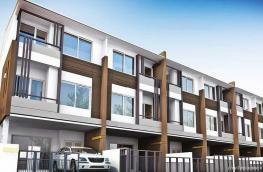 Townhome for rent Villette Lite Pattanakran38. 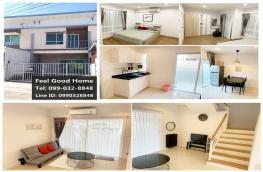 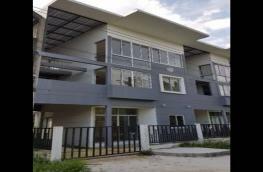 Rent Town House Bless Town Namdaeng 3 Floors. 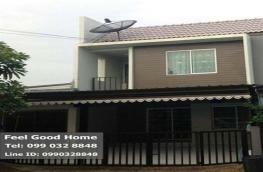 Townhome for rent Baan Mai Thepharak-Wongwaen. 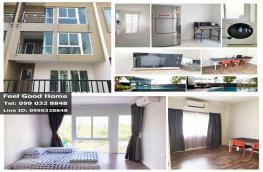 Rent Townhome The Connect Suvarnabhumi. 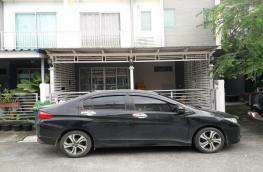 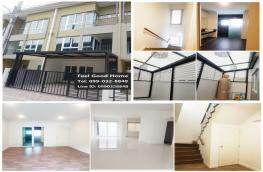 For rent Baan Klang Muang Phahonyothin 50. 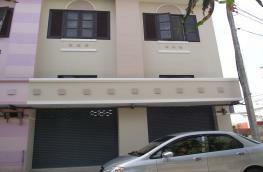 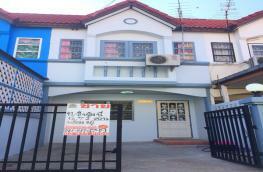 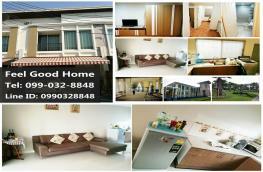 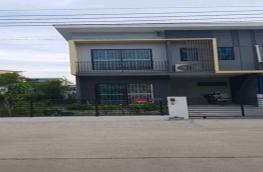 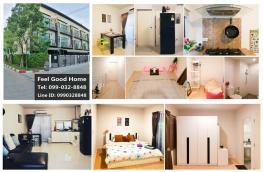 House for rent in Soi Dragons Thepharak - Praeksa Rd.